▶ In case some sites of the tours are closed, a visit to alternative places will apply. ▶ For your safety, stay with the group and follow the directions of the guide during a group tour. No.1 Choice now for foreigners where they are visiting more than the Koreans. 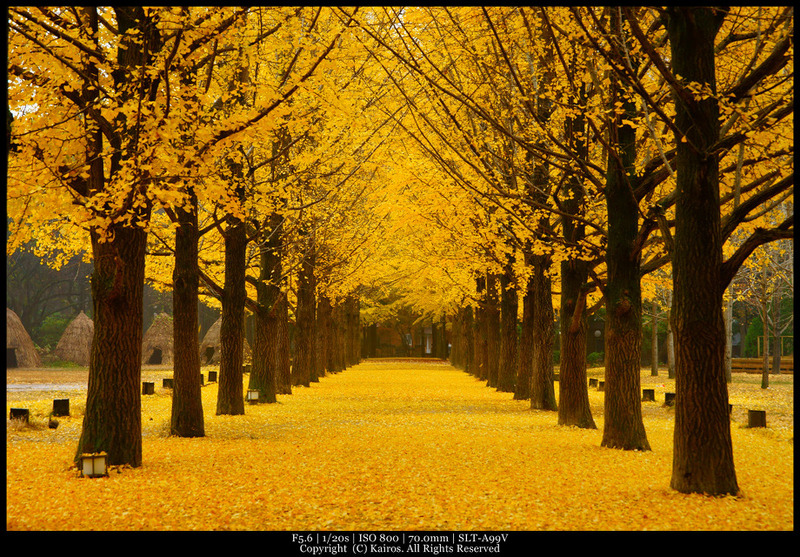 Nami Island !! 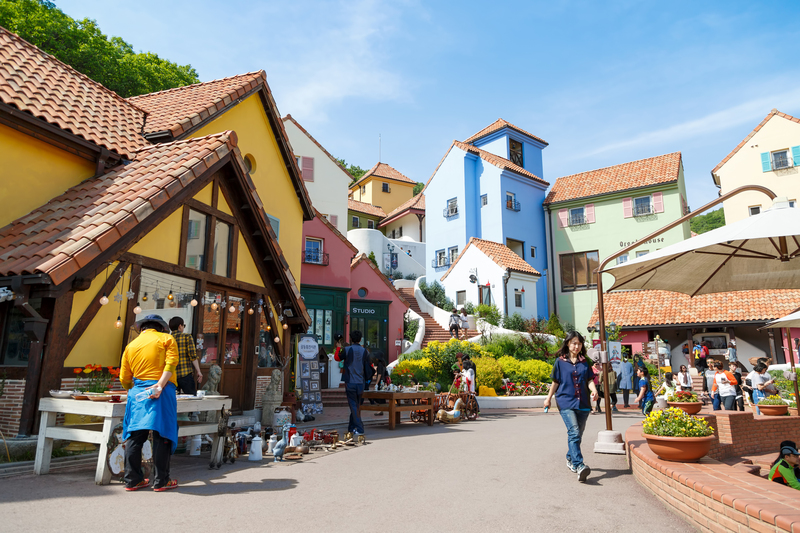 Even though it is Korea's most filmed location for Korean dramas and one of the main attractions! You can also spend some Healing time with the beautiful nature! 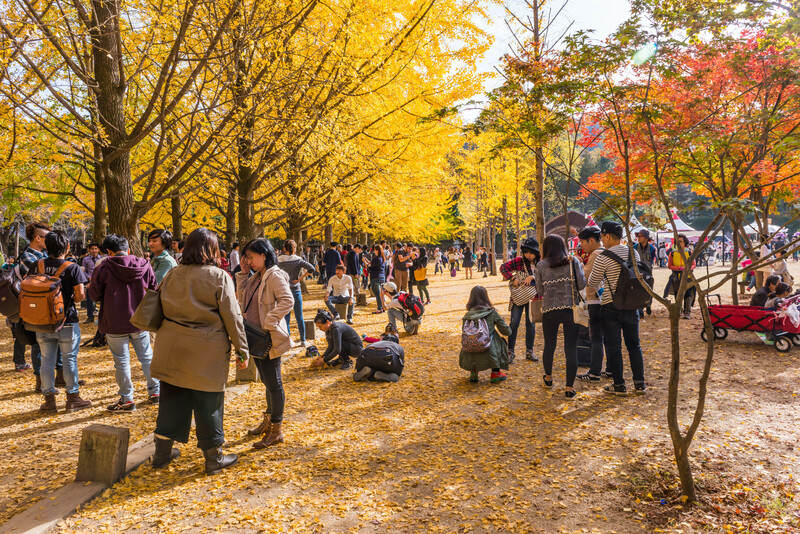 Our shuttle bus takes you to Nami Island, Petite France and Strawberry farm even includes entrance tickets! Save the hassle of taking public transportation, transferring so many times. Convenient bus service from Myeongdong, Hongdae departs every day! Upon successful booking; you will receive an Email Voucher. the full refund will be processed. 4) Please arrive 10 mins or earlier at the pickup location before boarding time. purchase the tickets for you, please ask us in advance). * Pick-up and drop-off service may be delayed due to traffic. ▶ The return schedule and Ticket will be handed out on the bus. ▶ Additional information will be given before you get off the bus. before we departure. Please be on time. Please, considering time difference between Korea and your country. 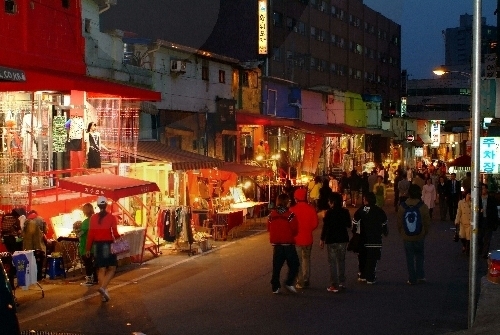 Hongdae-ap (the area in front of Hongik University) is a neighborhood known for its youthful and romantic ambience, underground cultures, and freedom of self-expression. 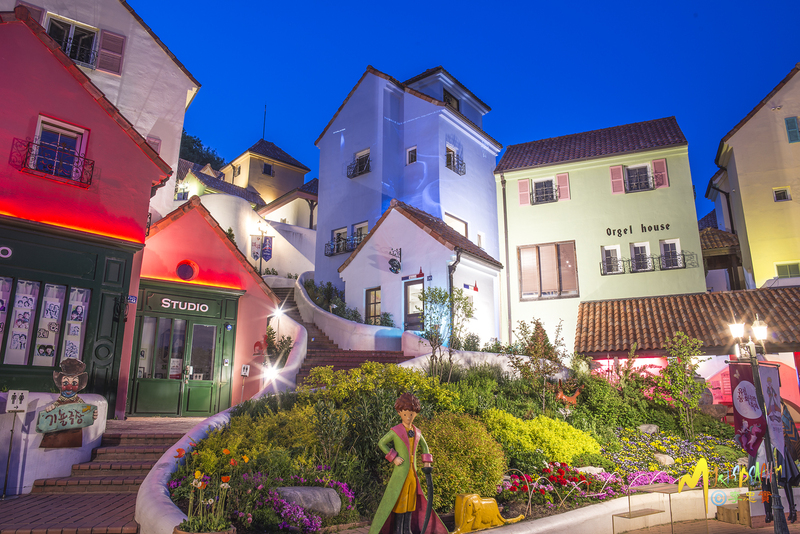 Unique cafes, cozy galleries, accessory stores, fashion shops, live cafés and clubs, art markets, and gourmet eateries make this a popular hang-out for locals in their 20s and 30s and a fascinating place to walk around. * CITY HALL Founded in 1926 Seoul City Hall is a Renaissance-style stone building. 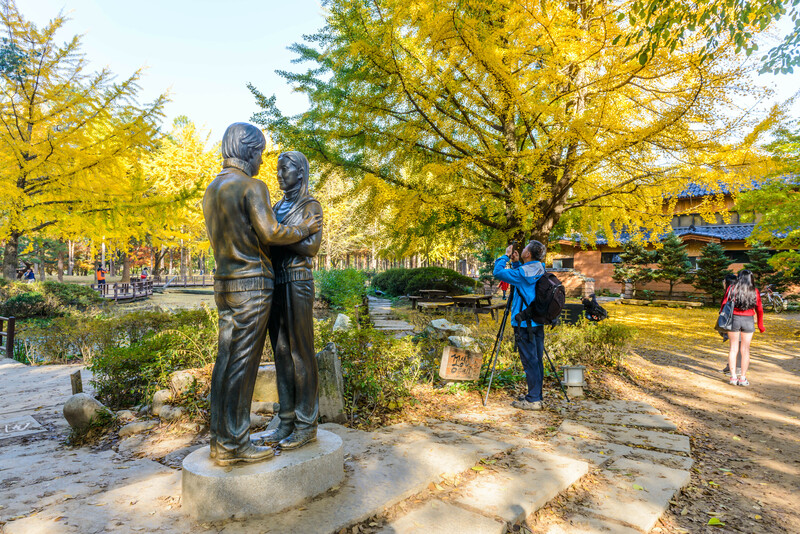 Seoul Square in front of City Hall is a historic site where the 1919 (Samil) Independence Movement and the pro-democracy movement in June 1987 were held. It is also a well-known place where tens of thousands of Korean soccer fans came to cheer at during the 2002 World Cup Games. * GWANGHWAMUN Gwanghwamun is the main gate of Gyeongbokgung founded in 1395 by the first king of Joseon Tae-Jo. It is the south gate of the four gates of Gyeongbokgung Palace. The name means "may the light of enlightenment blanket the world" and it carries the high purpose the founding people of Joseon in creating a new dynasty. Gwanghwamun was constructed out of granite. In the center is an entrance that resembles a rainbow called Hongyemun and above that is a gate tower. Welcome to CosmoJin. Thanks for your interest and support for our service. Cosmojin travel has run Seoul daily city tour for more than 17 years. We developed the most attractive tour packages for travelers and will continue to create new programs to meet international traveler’s need. Our mission is to make every step of your tour simple! Traveling should be all about playing and no hard work, don’t waste your time to find your way! Simply travel with CosmoJin, we will do the rest. With so many activities waiting to be discovered, our goal is to connect travelers with the experiences you want and need! Nice and cozy shuttle service is waiting for you to come along. From mini bus to 45 seaters, we are ready to take you on board to amazing Seoul tours! CosmoJin always work hard to prepare various tour routs to take you along! When you visit another country, it is very difficult for foreigners to use public transport. Why not use safe and reasonable CosmoJin shuttle service to sightsee spots in Seoul in short amount of time. The English speaking staff on the shuttle bus will solve your curiosity! CosmoJin always provide the best for your travel in Korea. ▶ If the tour was canceled due to the lack of minimum Pax. and joined the group tour, the sending point will be re-arranged to Yeoido and Itaewon please choose your final destination at the end of the tour. ▶ Cosmojin cannot take responsibility for any injuries or losses incurred while on tour.